Don’t resist the Master Sculptor! Life is a Master Sculptor. We must offer ourselves completely to Life. We must ask ourselves whether we are offering ourselves as clay, allowing us to be molded into something of better value, or are we resisting when the Sculptor is at work on us, ‘beating’ us to shape? 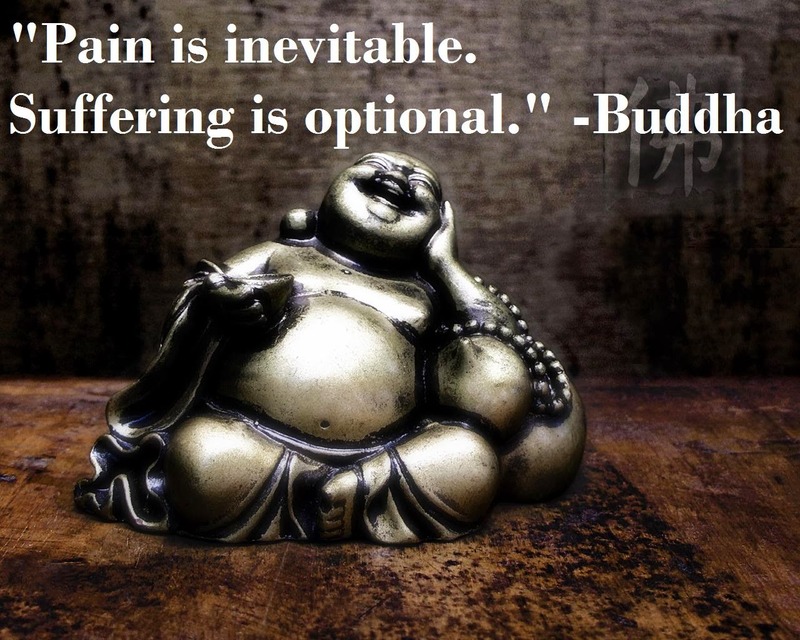 In making that choice, we find the subtle but important difference between pain and suffering. Pain is inevitable. It is, always, when we resist, that we suffer. Author AVIS ViswanathanPosted on December 16, 2013 March 14, 2016 Categories Art of Living, http://schemas.google.com/blogger/2008/kind#post, Inner Peace, Intelligent Living, Jalaluddin Rumi, Master Sculptor, SufferingLeave a comment on Don’t resist the Master Sculptor!